Inspired by conversations with my brother and having just seen the newly acquired film KILL YOUR DARLINGS at Sundance – I FINALLY picked up my first copy of HOWL. Mostly, it lives on my bedstand and is the last thing I read before sleep. But recently, this epic poem published in 1956, and considered to be one of the great works of American literature, has found it’s way into my purse, igniting my inner poet by way of commuter rail – NYC. As it often happens when one jumps in, the world aligns – and in my case, I’m seeing Allen Ginsberg celebrated, everywhere! BEAT MEMORIES The Photographs of Allen Ginsberg. 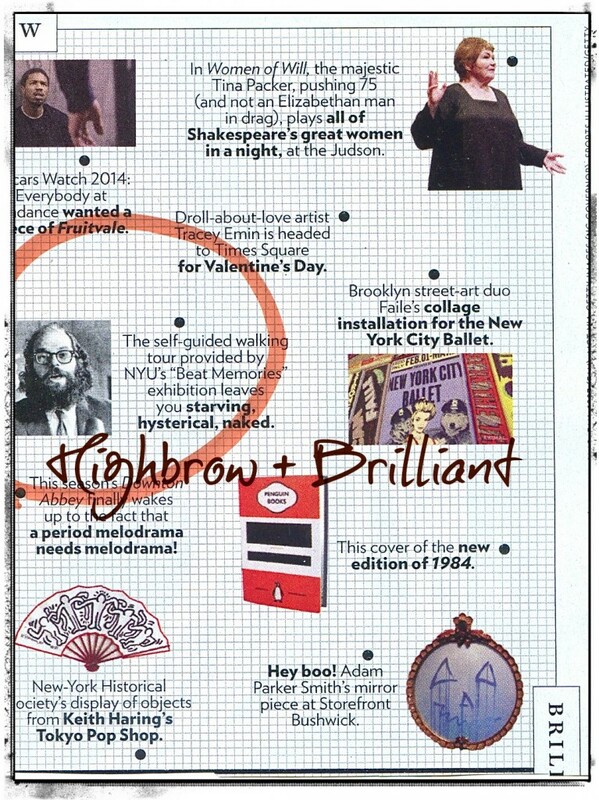 A self guided walking tour, Beat Generation spring calendar of events and NYC’s annual HOWL Festival. JOHN LOFTON: In the first section of your poem “Howl” you wrote: “I saw the best young minds of my generation destroyed by madness.” Did this also apply to you? ALLEN GINSBERG: That’s not an accurate quotation. I said the “best minds,” not “the best young minds.” This is what is called hyperbole, an exaggerated statement, sort of a romantic statement. I suppose it could apply to me too, or anybody. People who survived and became prosperous in a basically aggressive, warlike society are in a sense destroyed by madness. Those who freaked out and couldn’t make it, or were traumatized, or artists who starved, or whatnot, they couldn’t make it either. It kinda cuts both ways. There’s an element of humor there. LOFTON: When you say you suppose this could have applied to you, does this mean you don’t know if you are mad? GINSBERG: Well, who does? I mean everybody is a little mad. LOFTON: But I’m asking you. GINSBERG: You’re misinterpreting the way I’m using the word. LOFTON: No. I’m asking you a question. I’m not interpreting anything. GINSBERG: I’m afraid that your linguistic presupposition is that “nutty” as you define it means insanity rather than inspiration. You are interpreting, though you say you aren’t, by choosing one definition and excluding another. So I think you’ll have to admit you are interpreting. LOFTON: Actually, I don’t admit that. GINSBERG: You don’t want to admit nuttin’! But you want me to admit something. Come on. Come off it. Don’t be a prig. 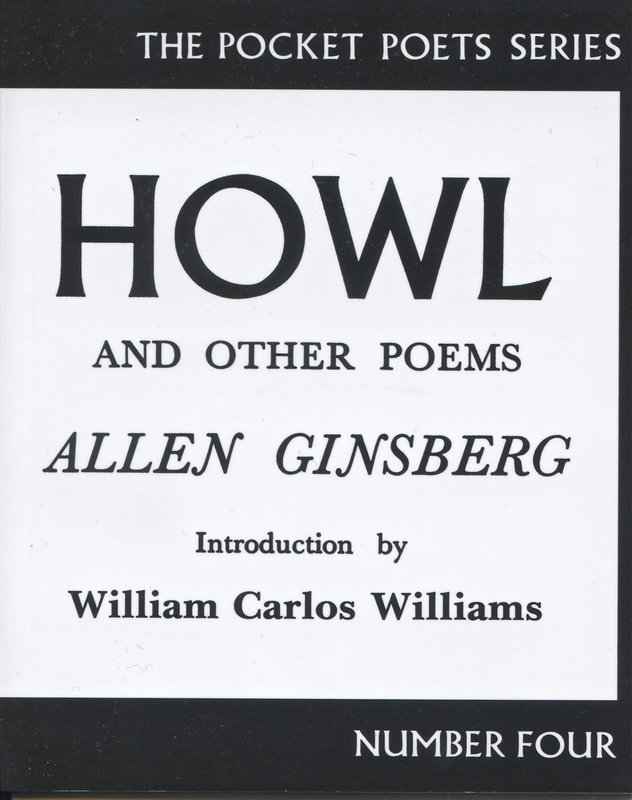 This entry was posted in Essential Dish, Uncategorized and tagged Allen Ginsberg, Brilliant, Highbrow, Howl, Howl Festival, Janice Hoffmann is life coaching, Photographs by Allen Ginsberg. Bookmark the permalink.